Martin Howse is occupied with an artistic investigation of the links between the earth (geophysical phenomena), software and the human psyche (psychogeophysics), proposing a return to animism within a critical misuse of scientific technology. 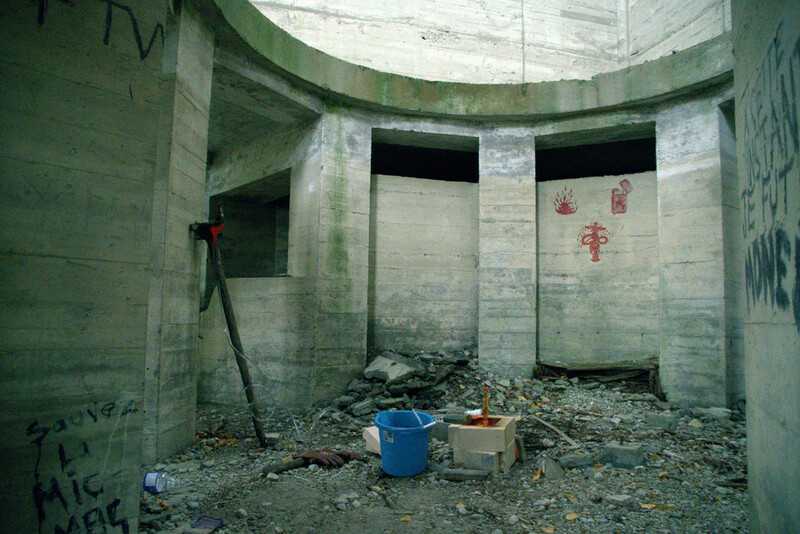 Through the construction of experimental situations (within process-driven performance, laboratories, walks, and workshops), material art works and texts, he explores the rich links between substance or materials and execution or protocol, excavating issues of visibility and of hiding within the world. On Friday, April 12 Martin Howse and Erich Berger, director of the Bioart Society, will discuss and explore Howse’s work comprised of text, installations, interventions, sound performances and field work which entangle the geologic, psychic, hardware and software on the lookout for where exactly the place of execution of code is located. 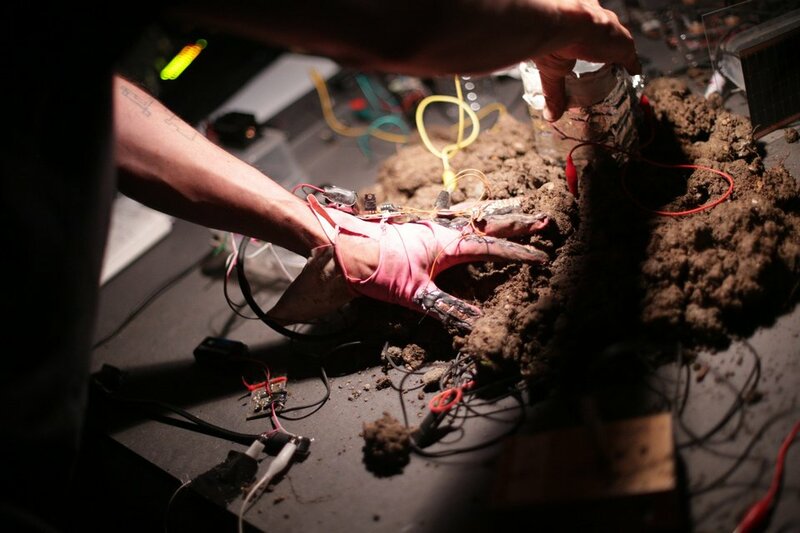 Howse has collaborated with the Bioart Society in previous years: in 2013 he participated in Case Pyhäjoki, a trans-disciplinary expedition and workshop reflecting nuclear influence. The year after, he held the Curie’s Children workshop exploring nuclear and atomic processes. 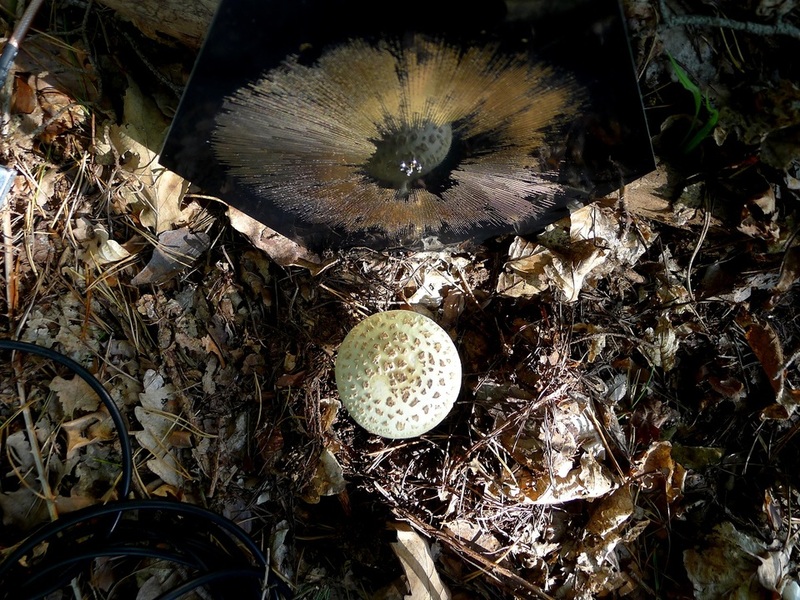 Howse was one of the hosts of Field_Notes 2018, an art&science field laboratory developing, testing and evaluating interdisciplinary approaches in relation to the notion of Ecology of Senses. All Bioart Society Events have free entry. Welcome!